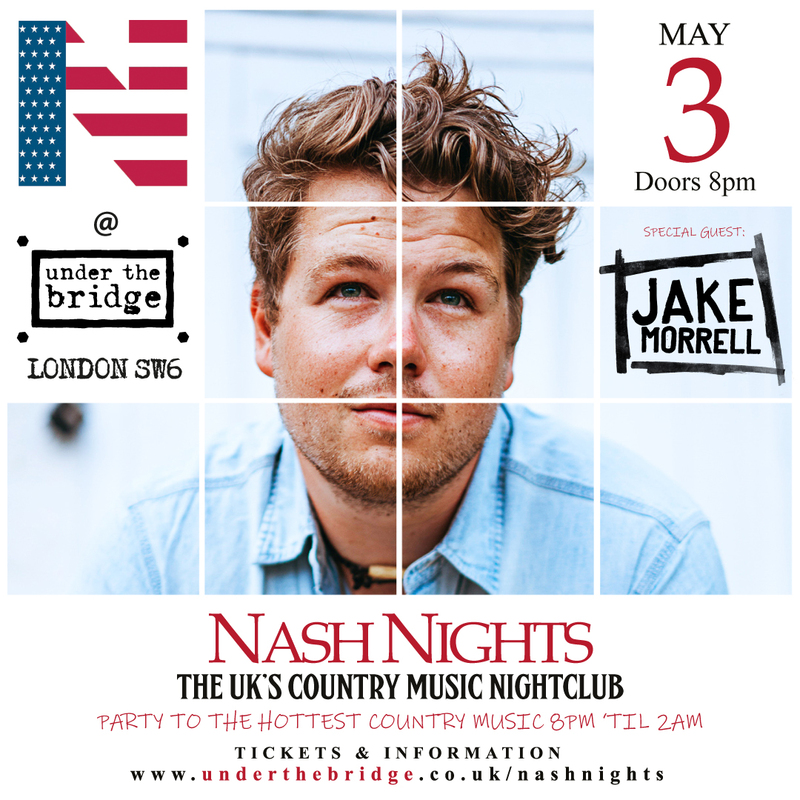 Join us at Nash Nights on May 3rd with special guest Jake Morrell! Kick off your May Day Bank Holiday weekend in style!! 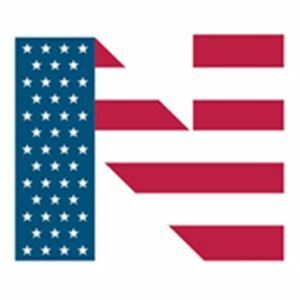 The most exciting new development, however, is the new music that Jake has now recorded to launch the next phase of his career. This is led by the joyous single, ‘Home’, written and produced with Rolling Stones keyboardist, Matt Clifford. With an evocative mix of Mumfords, Eagles and even Springsteen, ‘Home’ is the definitive track that firmly stamps Jake Morrell’s name across the UK country music scene.